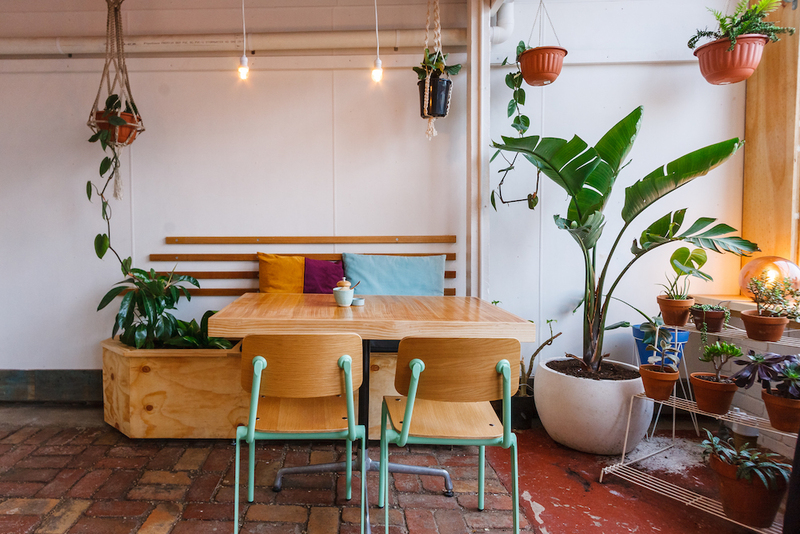 Melbourne’s food and drink renaissance is no longer confined to the inner city, with venue’s popping up across the ‘burbs that wouldn’t feel out of place in trendy Brunswick or Fitzroy. 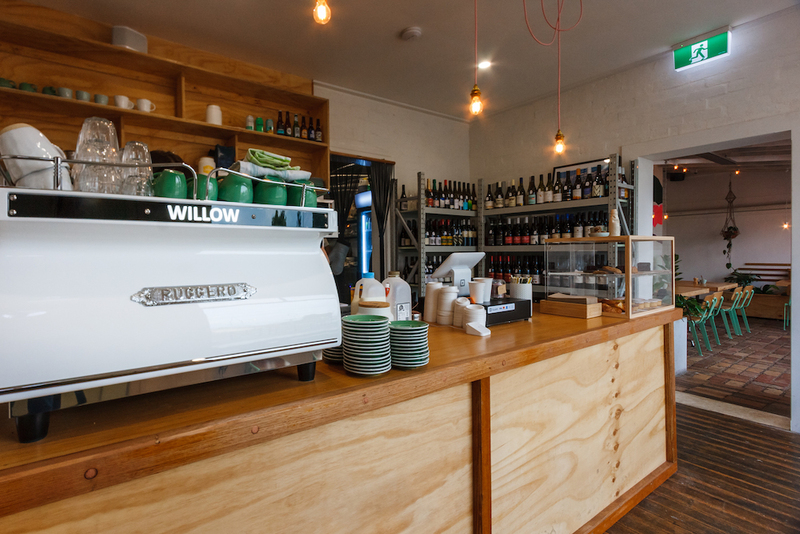 Now it’s the West’s turn, with Kingsville recently getting its very own relaxed yet stylish wine bar and café, Willow Wine Café. 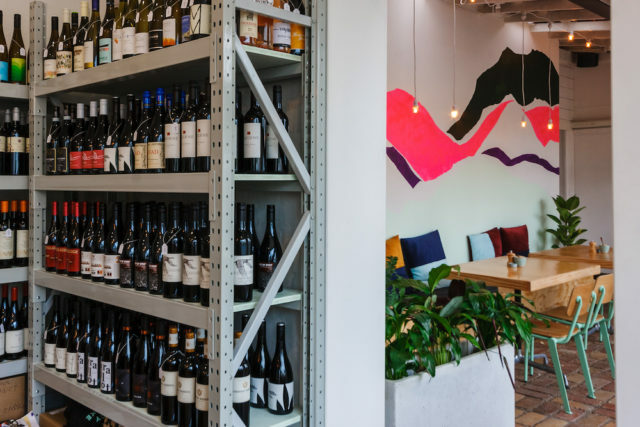 Drinks World spoke with owner Ellen Turner about the opening of her venue, how she curates her unique wine list and why she thinks good interior design is vital to success. DRINKS WORLD: Willow Wine Café is now officially open for business. How long did you know that you wanted to open a wine bar and why was wine the focus? ELLEN TURNER: I have always worked in bars and pubs and I love what catching up for a drink can do for any relationship or for an individual taking time out of their busy lives. I’ve had this idea for a number of years, and felt that there was a bit of a gap in the wine bar genre for a more feminine space that wasn’t too exclusive. Wine is the focus, because I love wine! The wine industry keeps producing new winemakers and new wines to try. I have a bit of a Victorian focus as I don’t believe we need to go too far to find stand out examples of accessible, affordable wines. DW: Why did you pick Kingsville as the location? ET: I’ve lived in Yarraville for eight years and I love the West. The people are lovely and it’s rapidly growing. 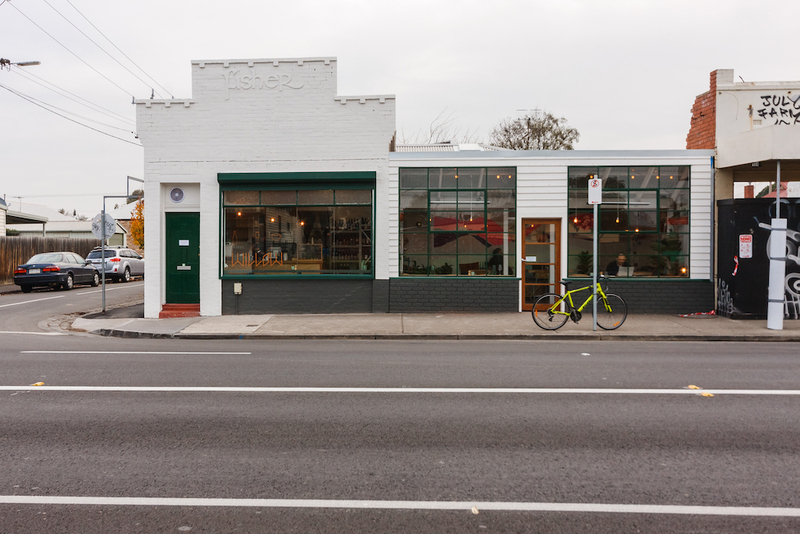 Yarraville and Seddon are now hubs for good food and wine and Kingsville seems to be the next zone that needs more good quality cafes and wine bars. DW: What is the concept or theme behind Willow Wine Café? ET: The space is designed to be calming, relaxing, comfortable and welcoming. The service is friendly and professional. The offering is interesting and considered, focusing on regional, seasonal, sustainable choices – simple food based on premium produce. The main idea, however, was to provide busy people a lovely space to enjoy some time out from their busy lives and experience something delicious – whether it’s coffee, food or wine. DW: How important do you think décor is to the drinking experience and what were the stages of you settling on the interior design? ET: I think it’s imperative. Soft lighting, soft colours, plants, warm wood tones and clever finishes all make up an overall impression of comfort and cool. I’m not sure that I ever had stages of interior design. I just kept picking things that I liked as I went! I worked with a wonderful builder friend who found repurposed items, like the factory windows in the courtyard and the bowling alley flooring used on the front counter and tables, to help give the space a sense of history and warmth. DW: How many wines are on your wine list? ET: We have about 60 at the moment, but hope to grow over time to about 100. DW: What approach do you take to curating your wine list? ET: I try to stick within a rough retail price point, but I’m always looking for value wines that punch above their weight. We stay away from anything too mainstream and focus on smaller producers and distributors. I like to develop a good relationship with the distributors too, so that they get to know what to show me! Some good regional examples are always available but I like to have a few interesting blends or wines that push the envelope a little too. DW: You have a snacking menu designed to complement the wine offering. What is your favourite pairing from the menu? ET: We have a Brillat Savarin Triple Cream Brie on at the moment which is to die for. It goes beautifully with the Nick O’Leary Riesling from Canberra. Or the Pate de Campagne Terrine from Salt Kitchen Charcuterie is amazing with the Quest Farm Pinot from Central Otago. DW: Finally, how did you come up with the name Willow Wine Café? ET: The building used to be owned and occupied by a fellow that made cricket bats. He was here for 25 years and I thought it a nice connection as cricket bats are made from willow.